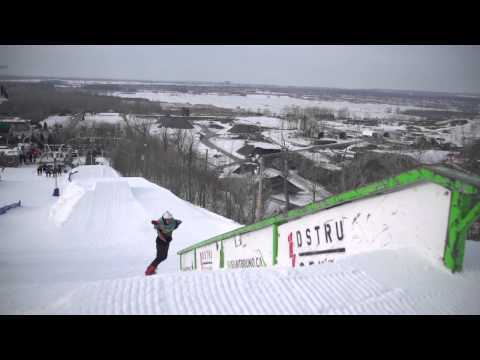 FREE SNOW PARK AT SKI SAINT-BRUNO! Ski Saint-Bruno is pleased to introduce you to the snow park located in Parc Sensatiö. 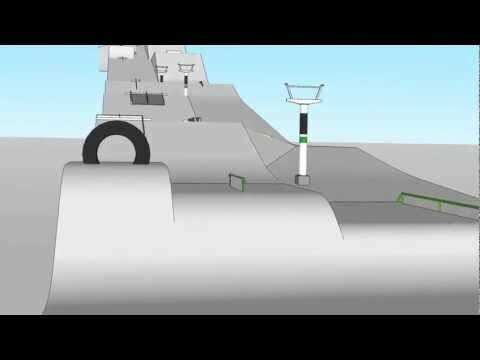 The park is designed to allow intermediate-level enthusiasts to improve their skills and try out rails, bumps, modules and jumps of different heights. As creators of skiers and snowboarders for more than 50 years, Ski Saint-Bruno is always looking to take you further!